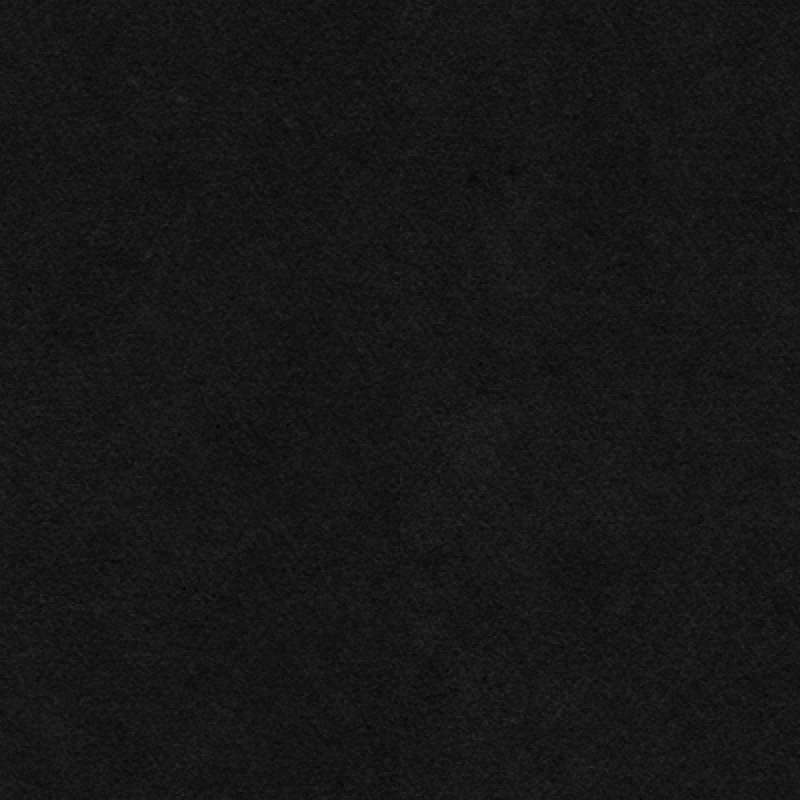 That both subtlety timeless and classy of all colors, Black. 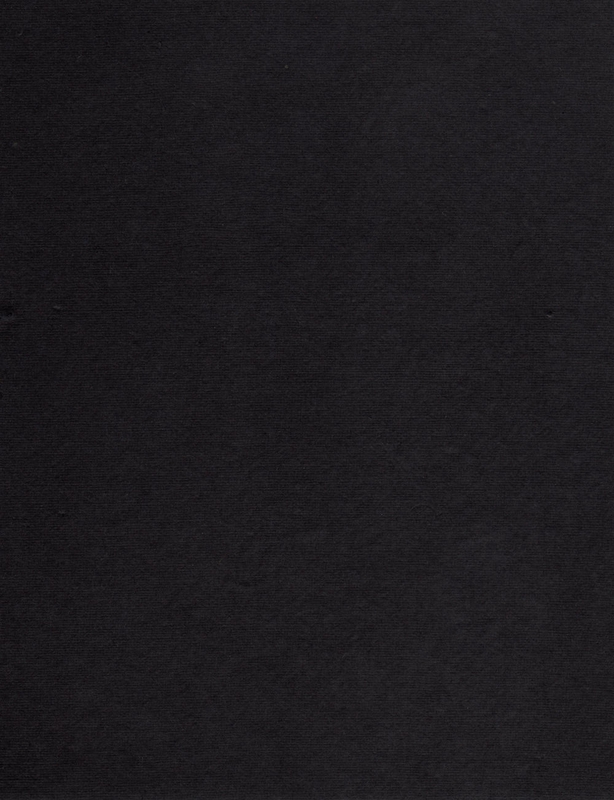 The color that can be worn as a shade of cool or used to represent death, depending on the occasion. 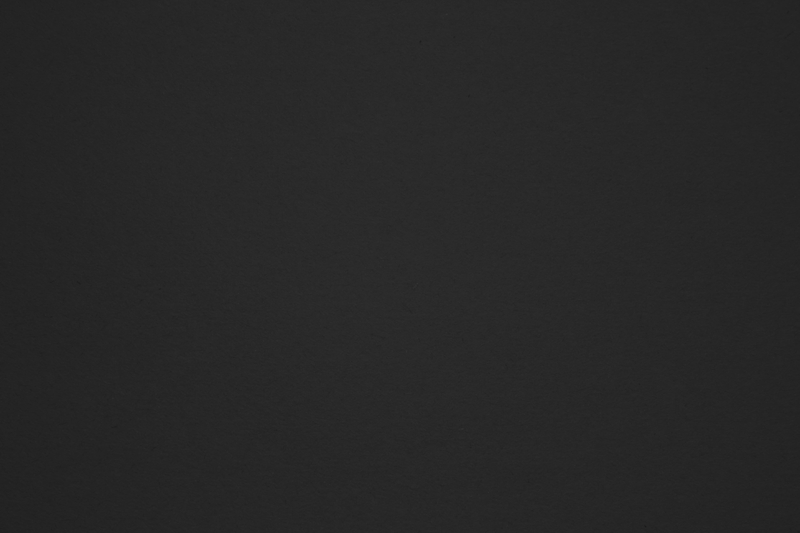 But as safe a color as it may be, black is also one of web developers best preferred background colors because it is used as a primary background or a base background to make millions of websites look professional and well-organized. 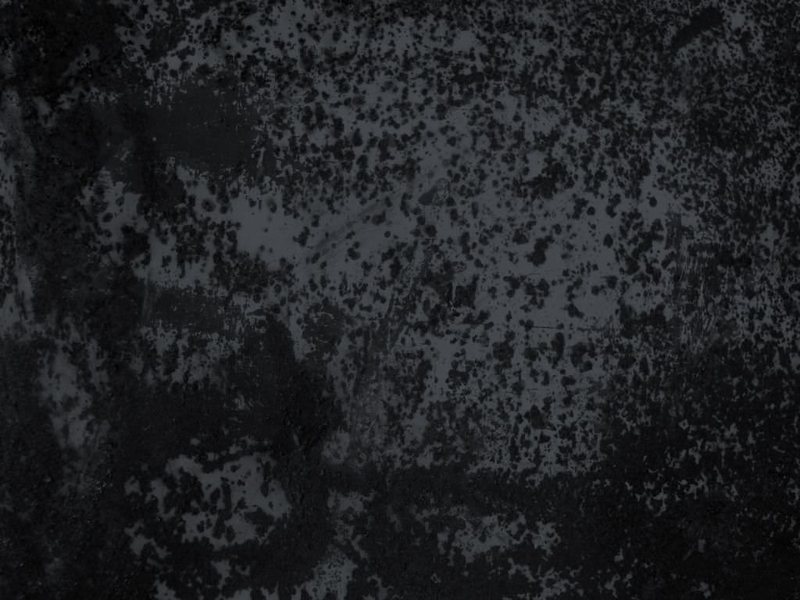 Now you can use the color black to create your own stunning background design with these free paper textures for commercial use, for your web design project. 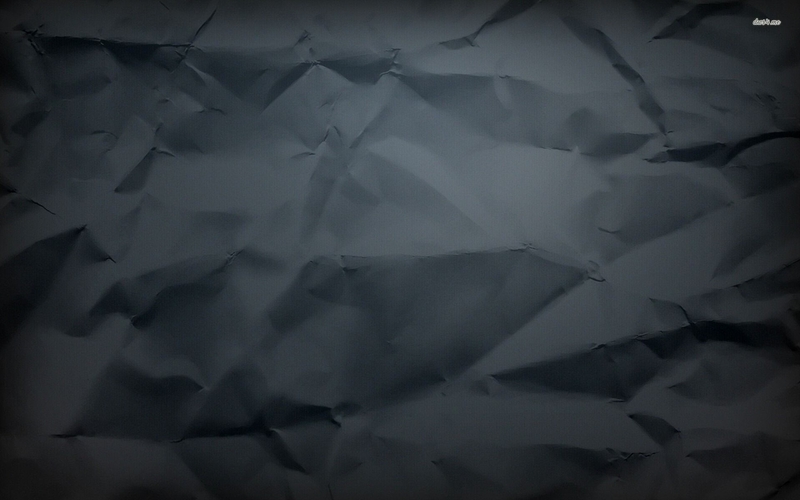 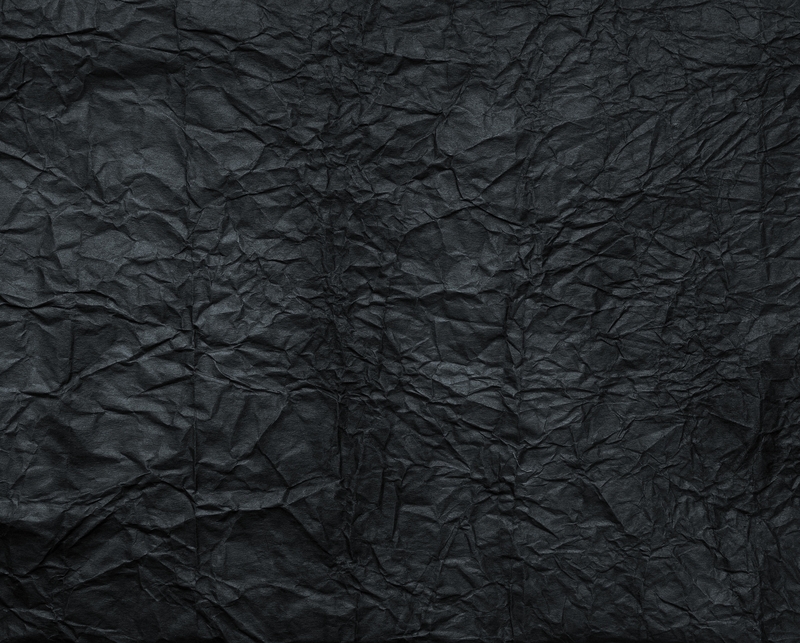 Create hundreds of black paper textures with a free paper texture illustrator. 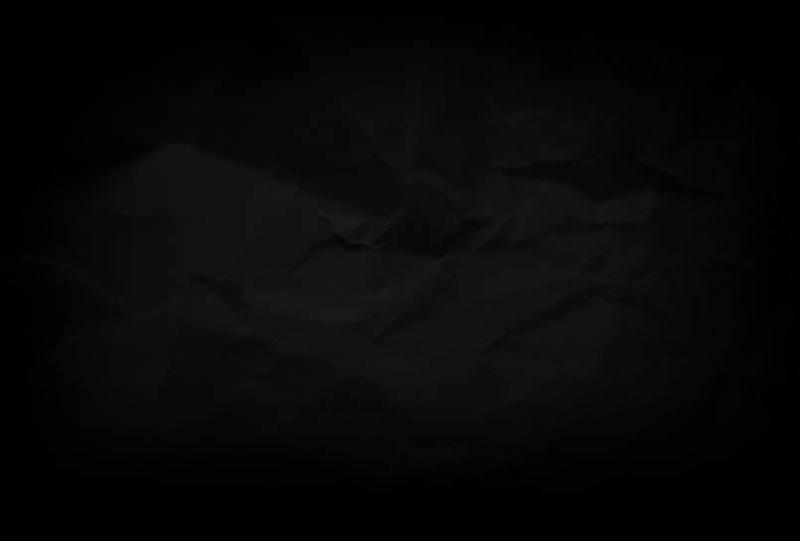 The illustrator will allow you to view your design in a variety of textures including old black paper, crumpled black paper, torn paper texture, and so on. 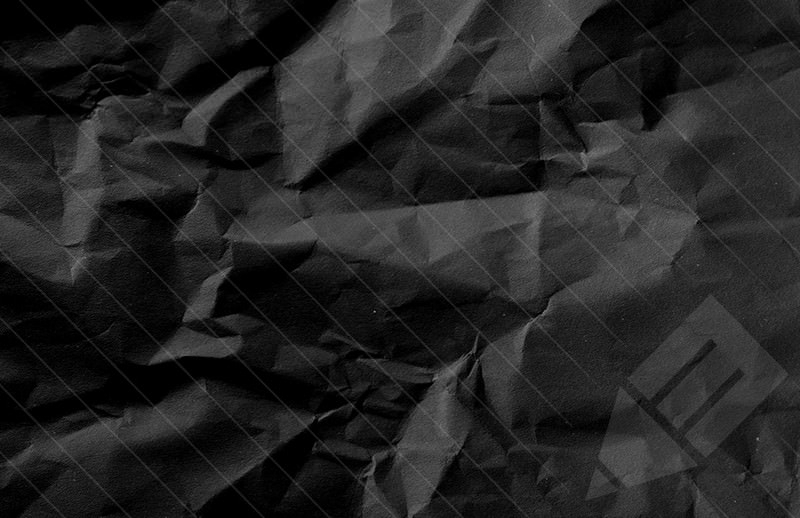 Not only is black an eye-catching color, but it can make your web page look cool or serious depending on what your design project is all about. 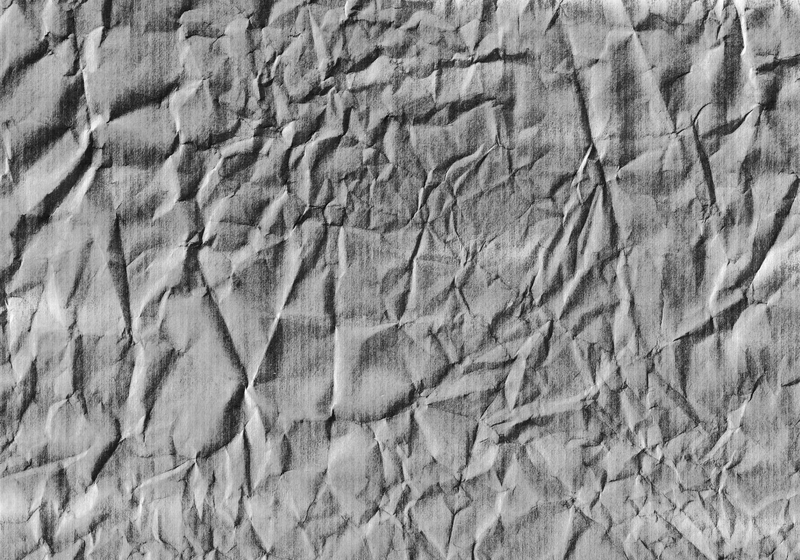 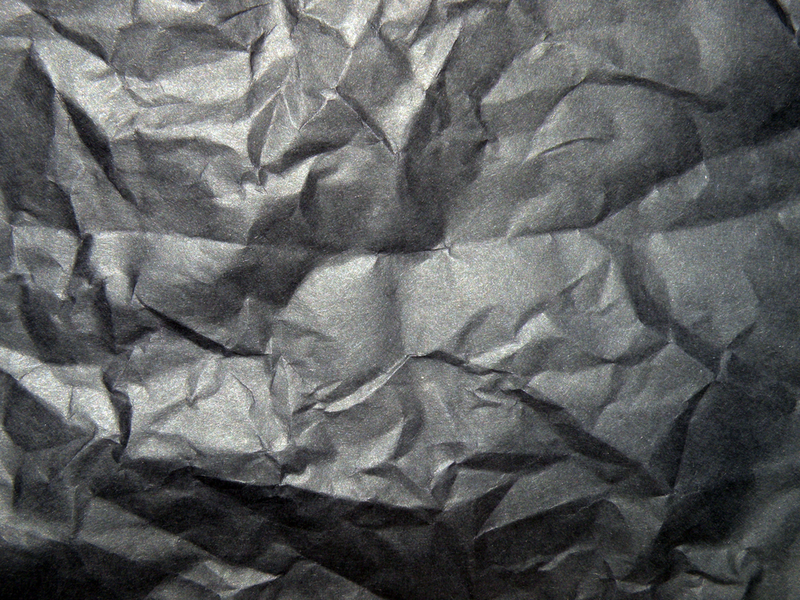 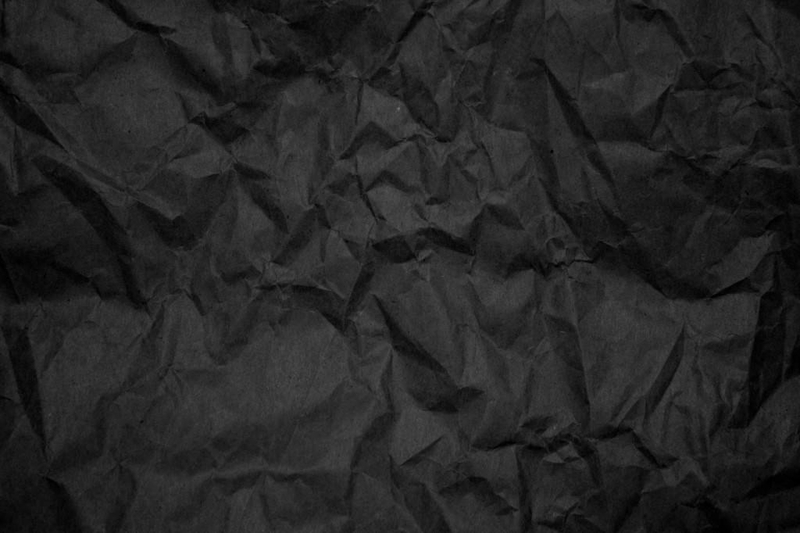 Choosing black for your paper texture Photoshop-based website helps you grab the attention of your users and adds a dash of sophistication to your site. 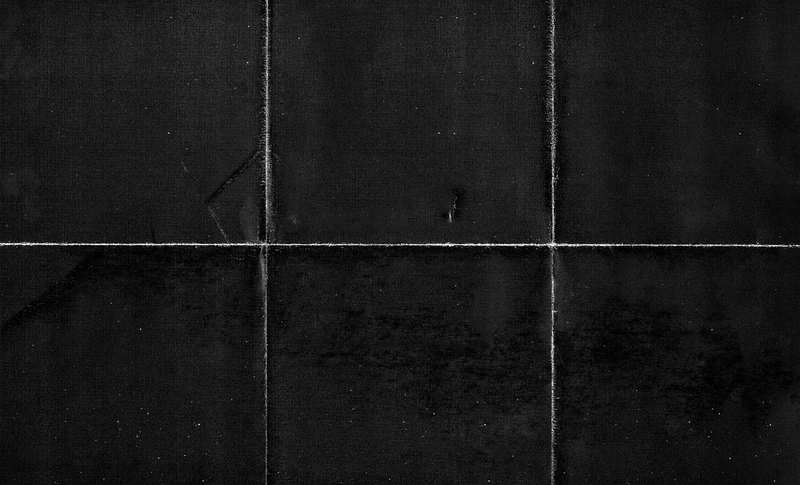 With an array of black textures for web design to choose from, there is a stunning background texture for every taste and preference. 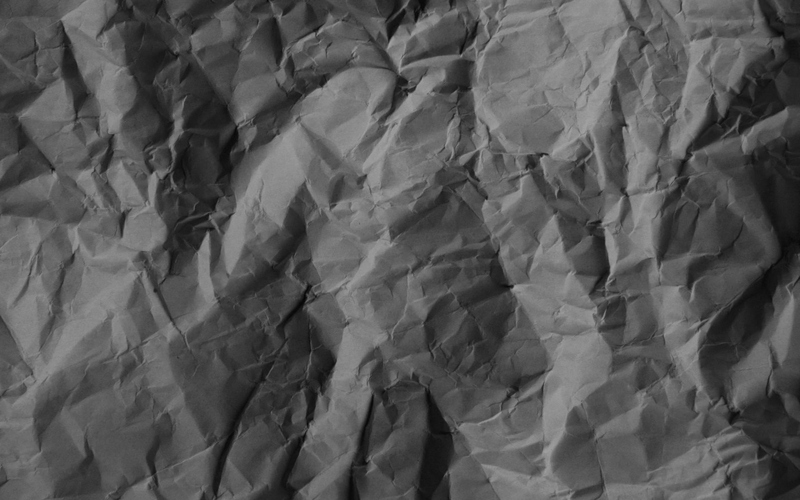 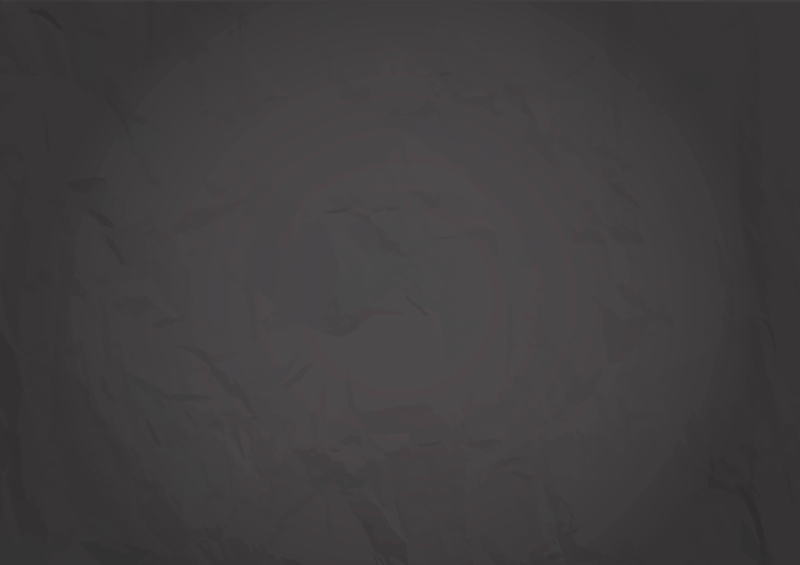 And with the added feature of editable PSD vector layers, you can create some truly personalized black paper textures. 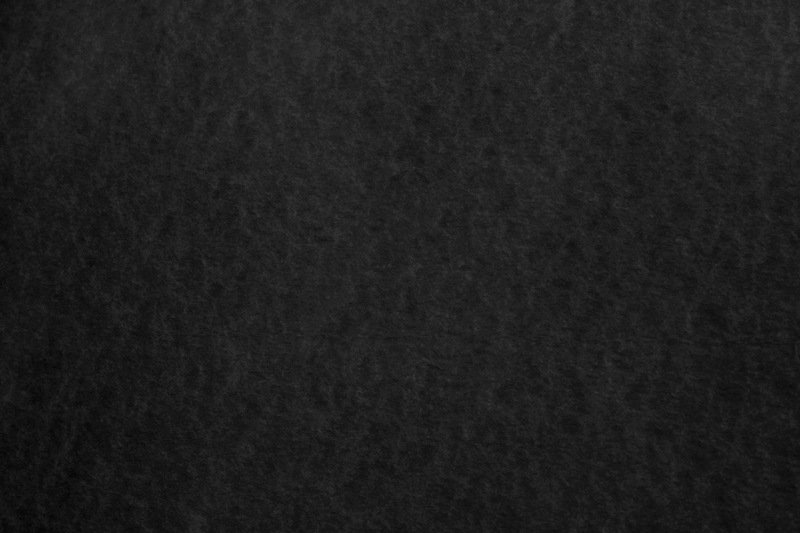 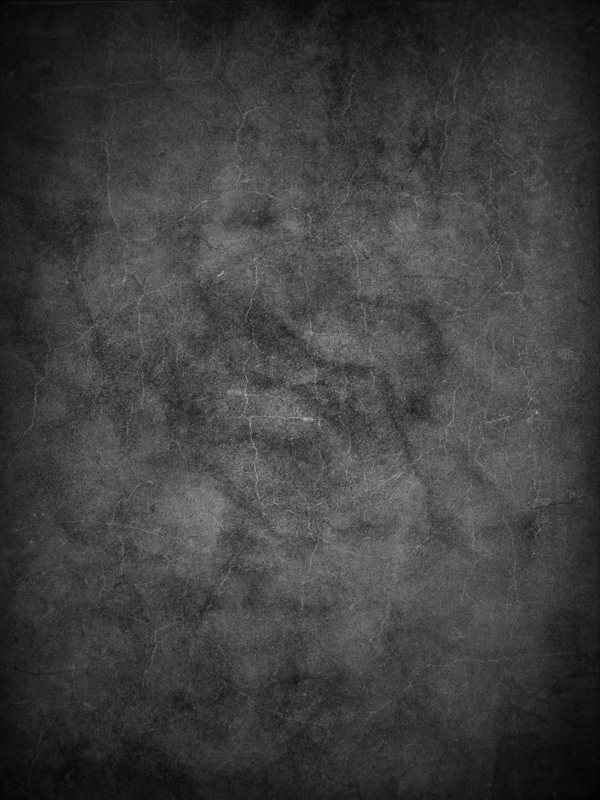 So, get your PSD files free download for your black paper textures and begin creating a whole new world if website texture.